Colour: Volvo Grey Light to medium grey antifoul paint, suitable for all Volvo sterndrive units. 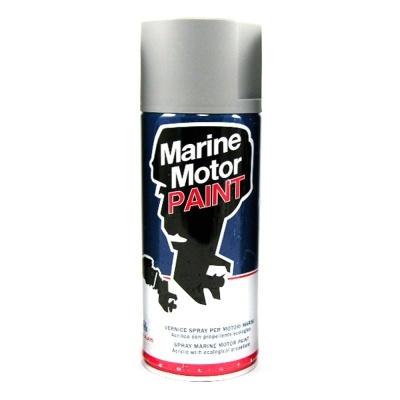 Can be used for other sterndrive units or underwater units where a grey anti-foul paint is preferred. Hardwearing, suitable for propellers and high speed applications. Prevents build-up of marine growth.